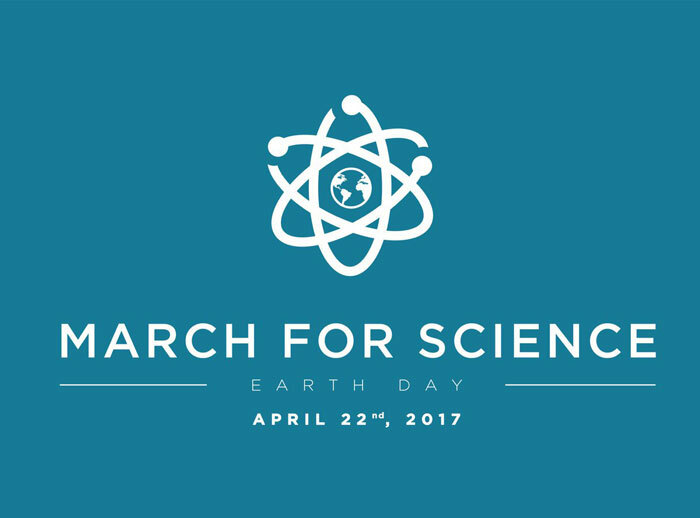 On Earth Day, April 22, 2017, scientists and other community members across the world will be assembling in a public display of support for science. The March for Science is a non-partisan rally and teach-in to be held in Washington, DC, along with a network of affiliated events taking place at more than 300 locations worldwide. The Genetics Society of America (GSA) is pleased to announce it is now an official partner of March for Science, which aims to champion robustly funded and publicly communicated science as a pillar of human freedom and prosperity. We encourage members to show their support for science and its critical role in improving lives and informing public policy by taking part in one of the March for Science events. And most importantly, we encourage you to continue to speak up after the March, to call on policymakers to invest in scientific advances, to enact policies that build on scientific evidence, and to encourage communication and engagement between scientists and the public they serve. GSA works year-round to pursue these goals, but we depend on your input, energy, and support to make a difference. For those who can’t make it to DC, find a March near you using this map. You can learn more about the goals and principles of the March for Science at their webpage. We hope to see you at the March! Help us amplify your participation by posting photos and using the hashtag #gsamarches. Stay tuned for more information from GSA. UPDATE: You can now buy official GSA March for Science T-shirts! Be sure to place your order before April 9.